Vitreo There are 66 products. 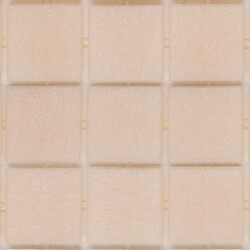 Trend 165 is a part of Vitreo Collection, which is a semi-transparent or opaque molten glass mosaic colors. The tesserae are produced by pouring molten glass through two molds, then subjecting them to an annealing process. Price per square metre. Please scroll down to see more information. 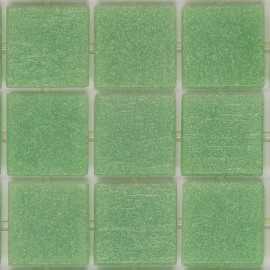 Trend 123 is a part of Vitreo Collection, which is a semi-transparent or opaque molten glass mosaic colors. The tesserae are produced by pouring molten glass through two molds, then subjecting them to an annealing process. Price per square metre. Please scroll down to see more information. 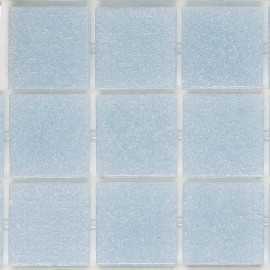 Trend 183 is a part of Vitreo Collection, which is a semi-transparent or opaque molten glass mosaic colors. The tesserae are produced by pouring molten glass through two molds, then subjecting them to an annealing process. Price per square metre. Please scroll down to see more information. 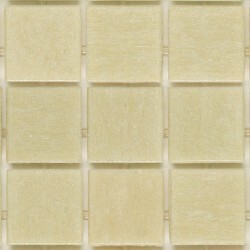 Trend 181 is a part of Vitreo Collection, which is a semi-transparent or opaque molten glass mosaic colors. The tesserae are produced by pouring molten glass through two molds, then subjecting them to an annealing process. Price per square metre. Please scroll down to see more information. 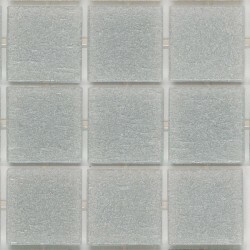 Trend 167 is a part of Vitreo Collection, which is a semi-transparent or opaque molten glass mosaic colors. The tesserae are produced by pouring molten glass through two molds, then subjecting them to an annealing process. Price per square metre. Please scroll down to see more information. 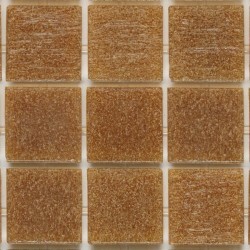 Trend 161 is a part of Vitreo Collection, which is a semi-transparent or opaque molten glass mosaic colors. The tesserae are produced by pouring molten glass through two molds, then subjecting them to an annealing process. Price per square metre. Please scroll down to see more information. 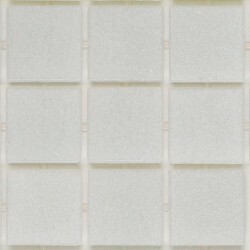 Trend 160 is a part of Vitreo Collection, which is a semi-transparent or opaque molten glass mosaic colors. The tesserae are produced by pouring molten glass through two molds, then subjecting them to an annealing process. Price per square metre. Please scroll down to see more information. 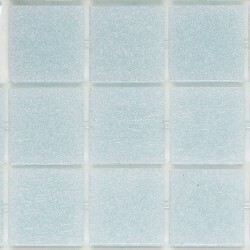 Trend 154 is a part of Vitreo Collection, which is a semi-transparent or opaque molten glass mosaic colors. The tesserae are produced by pouring molten glass through two molds, then subjecting them to an annealing process. Price per square metre. Please scroll down to see more information. 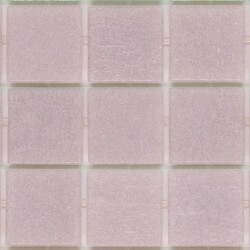 Trend 153 is a part of Vitreo Collection, which is a semi-transparent or opaque molten glass mosaic colors. The tesserae are produced by pouring molten glass through two molds, then subjecting them to an annealing process. Price per square metre. Please scroll down to see more information. 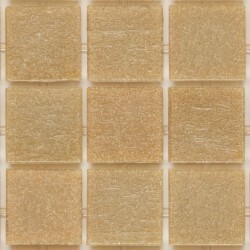 Trend 151 is a part of Vitreo Collection, which is a semi-transparent or opaque molten glass mosaic colors. The tesserae are produced by pouring molten glass through two molds, then subjecting them to an annealing process. Price per square metre. Please scroll down to see more information. 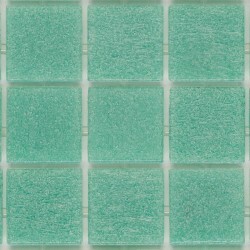 Trend 135 is a part of Vitreo Collection, which is a semi-transparent or opaque molten glass mosaic colors. The tesserae are produced by pouring molten glass through two molds, then subjecting them to an annealing process. Price per square metre. Please scroll down to see more information. 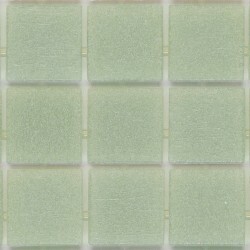 Trend 122 is a part of Vitreo Collection, which is a semi-transparent or opaque molten glass mosaic colors. The tesserae are produced by pouring molten glass through two molds, then subjecting them to an annealing process. Price per square metre. Please scroll down to see more information. 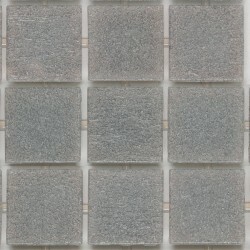 Trend 182 is a part of Vitreo Collection, which is a semi-transparent or opaque molten glass mosaic colors. The tesserae are produced by pouring molten glass through two molds, then subjecting them to an annealing process. Price per square metre. Please scroll down to see more information. Trend 120 is a part of Vitreo Collection, which is a semi-transparent or opaque molten glass mosaic colors. The tesserae are produced by pouring molten glass through two molds, then subjecting them to an annealing process. Price per square metre. Please scroll down to see more information. 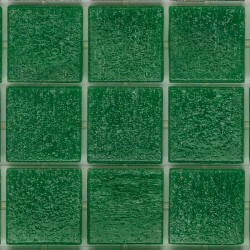 Trend 117 is a part of Vitreo Collection, which is a semi-transparent or opaque molten glass mosaic colors. The tesserae are produced by pouring molten glass through two molds, then subjecting them to an annealing process. Price per square metre. Please scroll down to see more information. 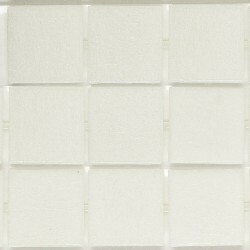 Trend 111 is a part of Vitreo Collection, which is a semi-transparent or opaque molten glass mosaic colors. The tesserae are produced by pouring molten glass through two molds, then subjecting them to an annealing process. Price per square metre. Please scroll down to see more information. 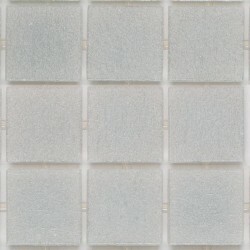 Trend 110 is a part of Vitreo Collection, which is a semi-transparent or opaque molten glass mosaic colors. The tesserae are produced by pouring molten glass through two molds, then subjecting them to an annealing process. Price per square metre. Please scroll down to see more information. 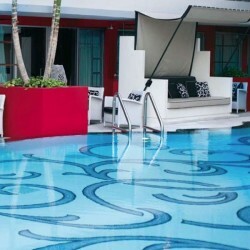 Trend 101 is a part of Vitreo Collection, which is a semi-transparent or opaque molten glass mosaic colors. The tesserae are produced by pouring molten glass through two molds, then subjecting them to an annealing process. Price per square metre. Please scroll down to see more information. Trend 150 is a part of Vitreo Collection, which is a semi-transparent or opaque molten glass mosaic colors. The tesserae are produced by pouring molten glass through two molds, then subjecting them to an annealing process. Price per square metre. Please scroll down to see more information. Trend 180 is a part of Vitreo Collection, which is a semi-transparent or opaque molten glass mosaic colors. The tesserae are produced by pouring molten glass through two molds, then subjecting them to an annealing process. Price per square metre. Please scroll down to see more information. 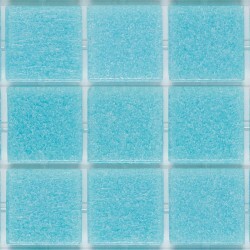 Trend 136 is a part of Vitreo Collection, which is a semi-transparent or opaque molten glass mosaic colors. The tesserae are produced by pouring molten glass through two molds, then subjecting them to an annealing process. Price per square metre. Please scroll down to see more information. 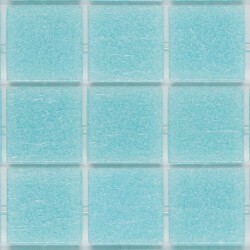 Trend 121 is a part of Vitreo Collection, which is a semi-transparent or opaque molten glass mosaic colors. The tesserae are produced by pouring molten glass through two molds, then subjecting them to an annealing process. Price per square metre. Please scroll down to see more information. 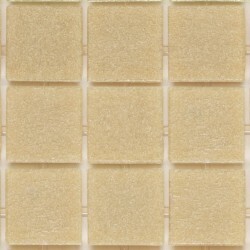 Trend 152 is a part of Vitreo Collection, which is a semi-transparent or opaque molten glass mosaic colors. The tesserae are produced by pouring molten glass through two molds, then subjecting them to an annealing process. Price per square metre. Please scroll down to see more information. 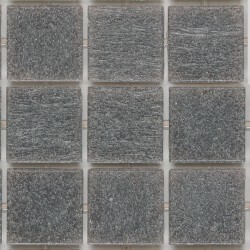 Trend 104 is a part of Vitreo Collection, which is a semi-transparent or opaque molten glass mosaic colors. The tesserae are produced by pouring molten glass through two molds, then subjecting them to an annealing process. Price per square metre. Please scroll down to see more information.